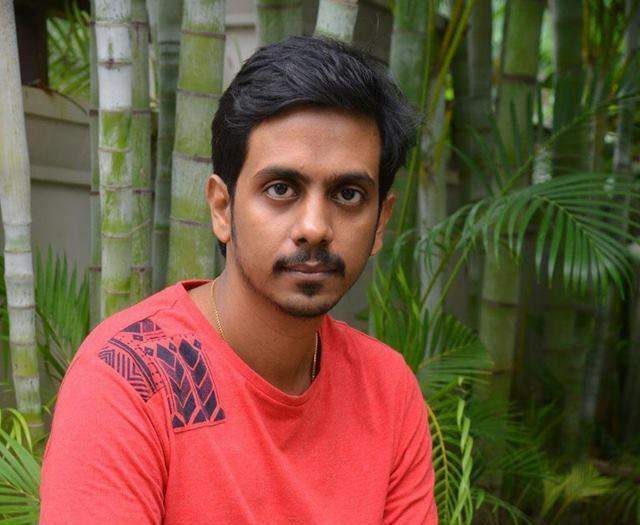 Sankalp Reddy this name is now the most heard names among rising directors. A short filmmaker who made an exceptional movie Ghazi within a limited budget with stars and bagged a National Award with his first movie. Now, the star is coming with a space thriller Antariksham 9000 kmph with Varun Tej. Telugu cinema hasn’t encountered the space thriller till date but the young director Sankalp has step forward for it. Talking about how it happened in a press meet the Sankalp Reddy said he took an inspiration from a newspaper article. It is completely a fresh story and there is no influence of Hollywood cinema on it added Director Sankalp. Antariksham 9000 kmph casts Varun Tej, Aditi Rao Hydari, Lavanya Tripathi in the lead roles. Director Krish is producing the film under First Frame Entertainments banner. The Antariksham is slated for release on December 21st. Previous articleఅన్న‌గారా మ‌జాకా.. పోస్ట‌ర్స్ తోనే ఫుల్ బిజినెస్..